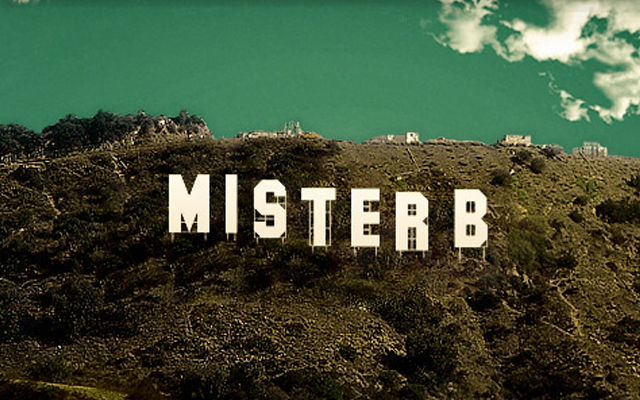 Netherlands-based Mister B has announced that it is opening its latest shop-in-shop in Hollywood. 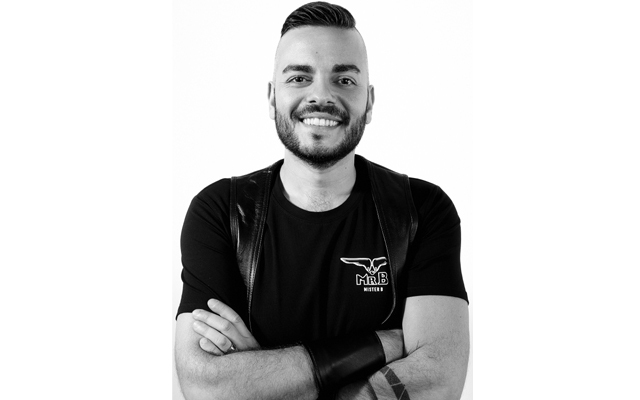 The gay fetish specialists believe the opening of the new branch – on 8722 Santa Monica Boulevard, West Hollywood, at the 665 Leather store – is the first step in conquering the ‘New World’: “This will be our springboard into the United States and expect that more will follow in the years to come,” said Mister B’s Wouter Geurtsen. 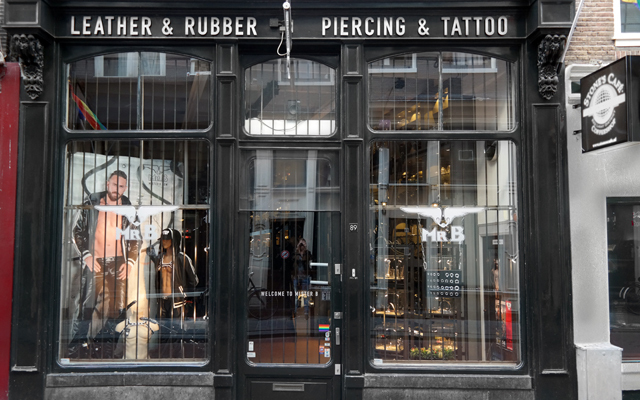 The shop-in-shop will carry part of the Mister B collection, focusing on rubber clothing and the company’s extensive range of toys. The grand opening will take place on Friday January 10th 2014.